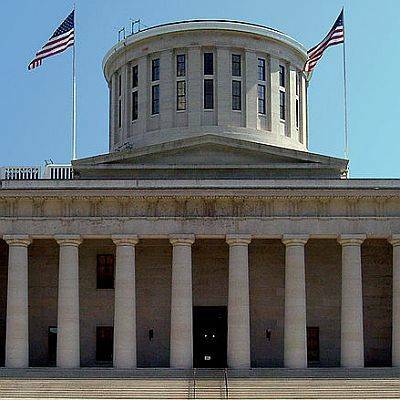 COLUMBUS (AP) — A veteran Ohio politician called on Wednesday for the creation of a special state fund to help counties boost employment, fight opioid abuse and cover basic expenses. • 16 percent of working-age adults in small rural towns are disabled, a higher proportion than in big cities or the state as a whole. • 15 percent of those 25 or older in small rural towns hold college degrees, compared to 25 percent in big cities and the state as a whole. • 34 percent of children in small rural towns live in poverty, compared to 23 percent statewide. • 75 percent of school-aged children in small rural towns participate in the federal school lunch program for those below or near poverty, exceeding the statewide rate by more than 25 percent. The fund is designed to expire after 10 years, with interim assessments built in to see how the plan is doing. Krebs said the state Department of Taxation would prepare new charts annually for disbursement of the money and the fund would be subject to regular state audits.